Larry Ellison, born in the Bronx, New York, 1944, is the founder and owner of Oracle, the world’s largest business software company. Larry is well known for his outspoken and flamboyant behaviour and according to Forbes has an estimated net worth of over $54 billion. In 2014 Oracle was worth roughly $185 billion and had more than 40,000 employees. In 1977 Larry Ellison and his two colleagues, Robert Miner and Ed Oates founded the Oracle Corporation in a Software Development Lab. By 1992, following a very shaky IPO that brought the company to the brink of bankruptcy, Larry had turned Oracle in the leader in database-management. When Larry is not building his multi-billion dollar business he is racing his 450ft yaght 'The Rising Sun', which in 2010 and again in 2013 saw him win the prestiogious American Cup, a victory that hadn't been made by the US for 15 years. 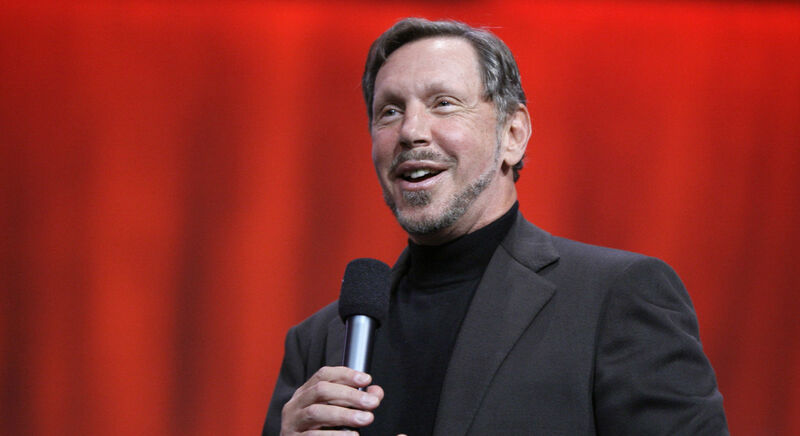 Learn more about Larry Ellison and the .CEO Network.